One of the most prevalent trends in the architectural world today is the shift towards a reduction in the consumption of energy; a reduction in carbon emissions, a focus on green principles. 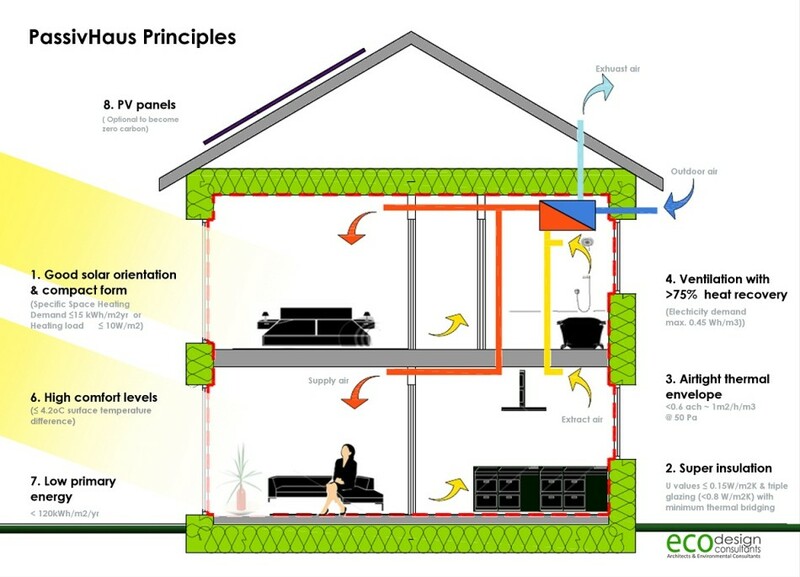 The passive home deals with this entire issue of wasted energy and carbon emissions, and it’s because of this solution which PassivHaus provides which has made them the center of focus and architectural design thus far in 2014. As mentioned in one of our other articles, ‘Passive Houses: 13 Reasons Why the Future Will Be Dominated by this New Pioneering Trend‘, we show how a passive home can save up to 90% in heating costs. As a large chunk of the world’s energy consumption is gobbled up by the home, if only this trend became accessible to every single person, the positive impact on the world would be significant. We envisage, as the economic woes of the world start to lift, more and more governments will begin to offer PassivHaus grants and funding. If this happens: This’ll be a trend which will have a very real impact in changing the world and our children’s future for the better. 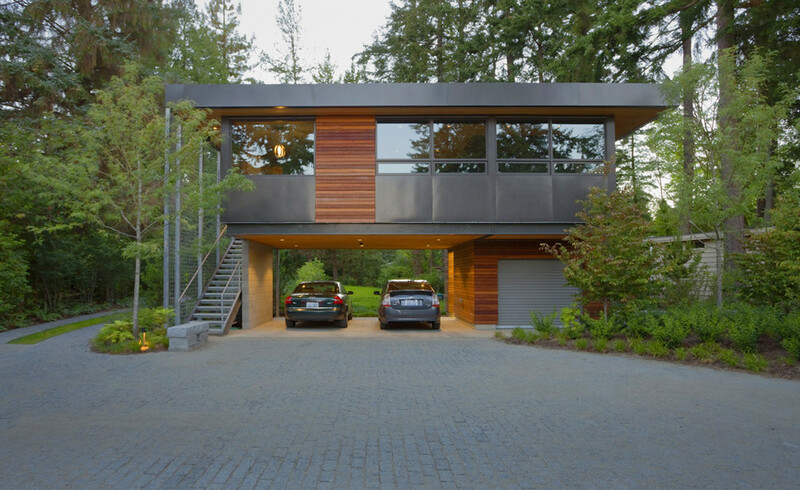 Passive homes will be a strong trend in 2014; but mark our words that this trend will continue to swell year on year for the foreseeable future. It has been said that the living of today are exposed to more information in one day (content of the New York Times) than an average person in the 17th century is exposed to in their entire lifetime. One could argue that the type of information a person of the 17th century was exposed to is of a different kind of information in which most of us today would be blind to; but let’s focus in on the principle of information overload. The fact is that most people don’t know how to organize and process the sheer volumes of information they face everyday; what’s important and what isn’t; etc. It’s for this very reason more and more people are turning an area of their home into a place of retreat; a place to relax and unwind. The most popular choice in 2014 is the home spa; a place where one can escape to and unwind. 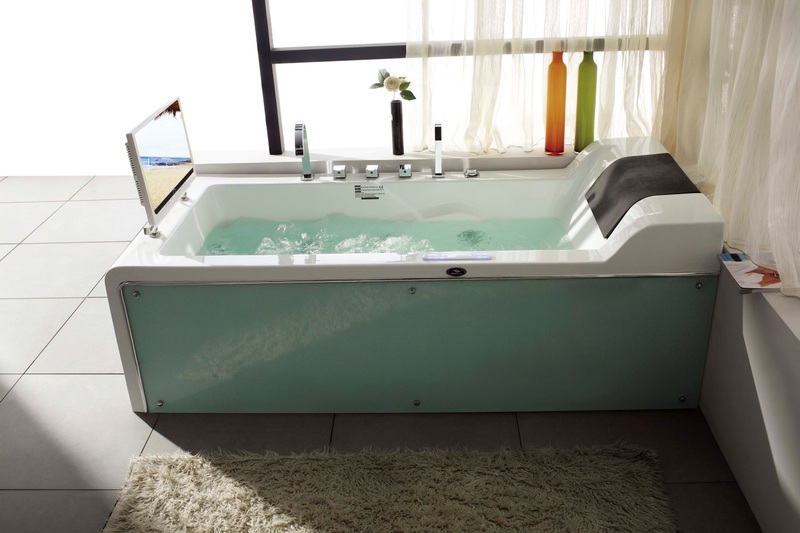 The home spa industry is growing at a healthy rate. In quarter four of 2013, it grew by 10% compared to the same quarter the previous year. It just so happens I’m a statistician by education, but it doesn’t take a statistician to tell you that a 10% increase is significant and shouldn’t be brushed aside. 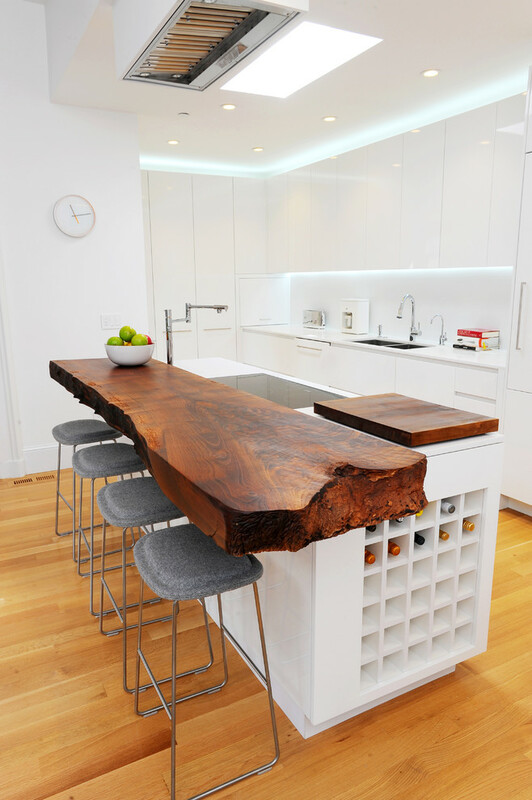 The home spa industry is healthy and will continue to be a favorite in architectural design in 2014. Further evidence of this trend can be demonstrated through new builds in the United States. Over 50% of new builds are now equipped with a whirlpool bath. What are flex rooms? 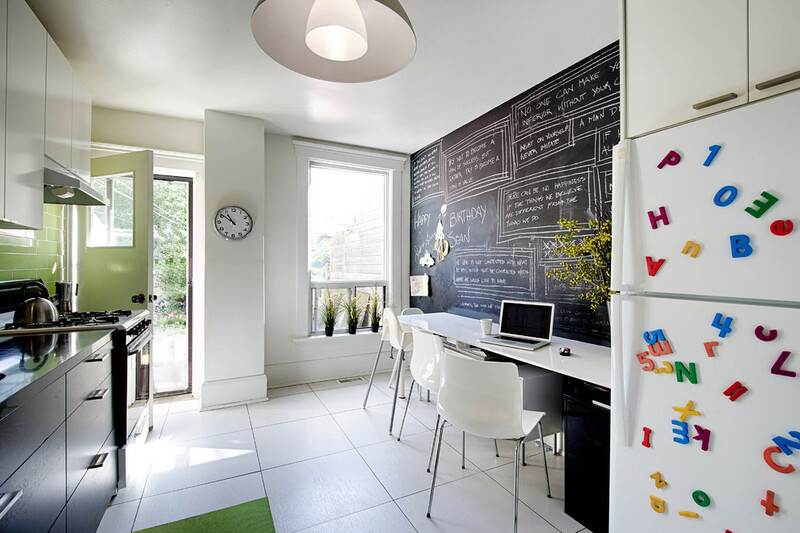 Flex rooms are rooms or areas in the house which have a range of uses, or could be changed at some point during the year. It’s usually a place in the house which is used for more than one purpose, for example an entrance hall also being used as a dining room. Why is this a popular trend and why will it be strong in 2014? The strength behind this trend can find its strength in three main factors; baby boomers, income and versatility. Let’s start with baby boomers. Architects are now designing homes to accommodate the growing elderly population who are opting to stay with family. These houses have to be well organized, usually segregated from the rest of the house in some way in a self contained unit. This allows for separation between the family (sanity preservation) and it also allows the living space to be rented out if need be. Secondly, income. As disposable income has dropped significantly and pensions lost in the crash of 2008, retirees have been forced to move in with their families as they simply can’t afford to live by themselves, or pay for a retirement home. Thirdly, versatility. Options are empowering and give the homeowner choices. Flex rooms enable maximum usage with the space given; maximum usage output per square foot of living space – It also allows for change of use if so required. With the development of manufacturing technology, investment into the whole area of prefabrication (especially in China) has helped move this trend into significance. Don’t just think homes either, this trend stretches far and wide, encompassing hotels, office buildings, sheds and end of garden builds. The main draw of this trend are the monetary savings in which it offers. The repetitive manufacturing process means savings in raw materials and saving in manpower. Entire walls and furnished floor space are pre-made in a factory, which are then delivered direct to the plot, ready to be assembled in some giant Meccano like structure. Project management is easier, build time is less, work force required is reduced; all money saving factors and all reasons why this is a growing trend which’ll continue to develop in 2014. I think one of the most powerful visual examples of the power of prefabrication can be seen in this video where a 30 story building is built in 15 days. The materials which are used in building, decorating and furnishing the home are an issue which is being addressed by architects and designers. Paints, upholstery, insulation, wood stain and other synthetic materials used in the home which cause hypoallergenic reactions and possible serious health problems are being replaced with those which don’t have such negative side effects. Alternatives to these potentially unhealthy materials are always available, it’s just a matter of sourcing them at a price which clients are willing to pay. It may be a matter of selling the potentially significant health benefits of these materials to help overcome the potential cost increase; the winning strategy to win their approval. It’s just like the concept: If you have never had a heart attack, eat and live as though you have had one, to prevent (or at least reduce the risk) that problem from occurring. In the same vein, architects are looking to cut down on the hypoallergenic and prospective carcinogenic materials, a trend which we’ll see in 2014. This is one which we particularly like; the kitchen being the focal point of the home. 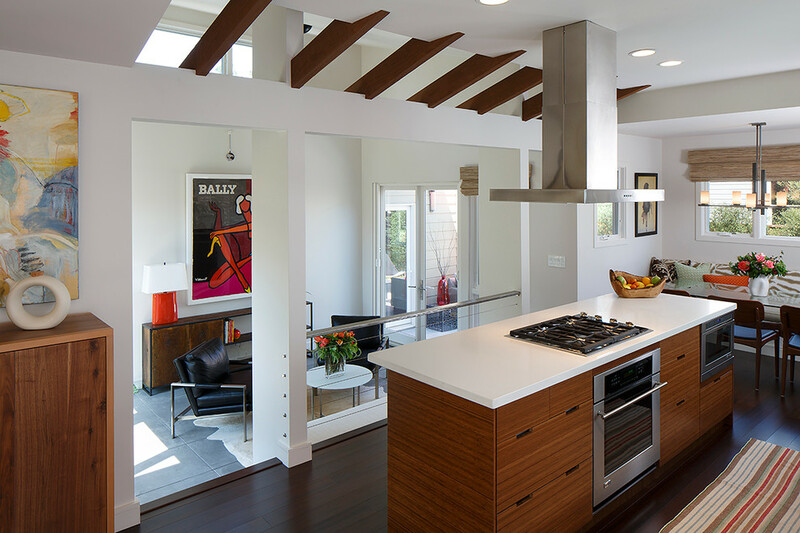 No longer will the kitchen be that room which is built in the dark recesses of the house – Now it’s being elevated to center stage. 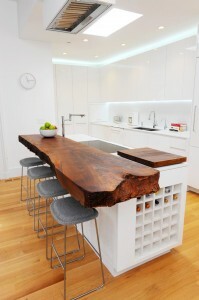 The kitchen is set to be the room in the house which is being used for more than just cooking. We are seeing it being used as a place to think, study and work in addition to whole range of other multitasking uses. 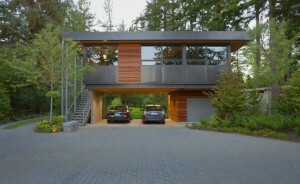 It’s a similar dynamic to the flex home, but more specific. Having the kitchen as the hive of activity within the house is great for bringing the family together and strengthening relationships. It’s the trend for 2014 which should continue for years to come. You might have noticed while driving around the massive, often bold colored storage locker buildings; they’re everywhere. It seems like this trend has grown like an out-of-control garden over the past 10 years, but there is a fundamental reason for it. People have acquired so much ‘stuff’ they don’t know what to do with it, so much so that they are paying monthly payments to store their precious items in storage. Without tackling the underlying problems that would be the job of psychiatry professionals; architects realize the need and are catering for it. 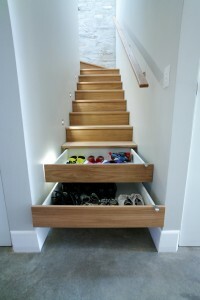 More storage space is obviously needed in the home, and they are designing varied solutions with style & finesse. Clutter around the house can be unsightly, and in a world of design where less is more, clutter needs to be dealt with; even if it’s merely storing it. Again, based on need, this trend is a growth trend which’ll be popular in 2014. Some of the best designs in 2014 won’t necessarily be newly built buildings on the cutting edge of architectural genius, but rather using the existing shells of buildings to build around. 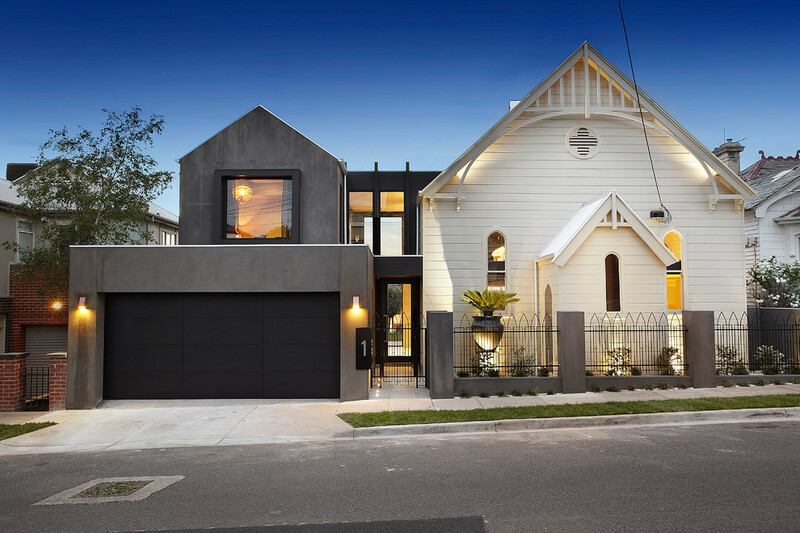 Buildings which have a rustic industrial aura, church buildings, factories and buildings with historical character are all existing buildings or derelict shells have character features which are difficult to recreate in modern design. It’s a wonderful endeavor that helps to save historical beauty, which is why we’re glad this is a growing trend in 2014. 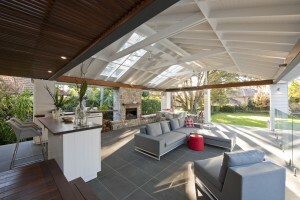 Where the outdoors was once a place exclusively for the garden or yard, it is now being used for outdoor rooms. 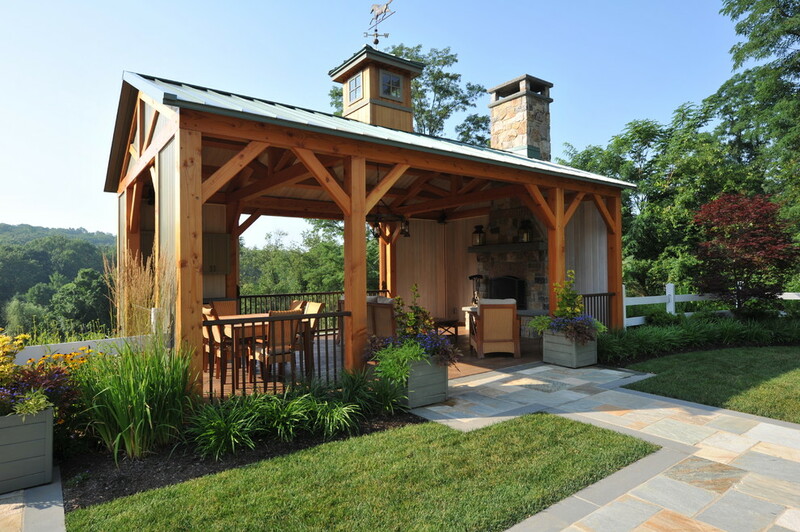 The advance of outdoor eco-friendly materials has enabled architects to become more creative with the use of outdoor areas. 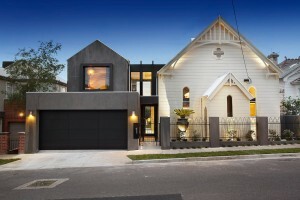 Space is a valuable commodity, so it makes logical sense that this trend is growing; especially as population growth increases whilst house prices remain staunch. The trend will be especially popular in areas where the weather is kind, but even in places such as the U.K. you’ll find brave and creative architects making it work. It seems that nobody is safe from flooding, storms, fires and earthquakes these days. Growing up in England I’ve always categorized these dangers as problems that other country’s have.Hurricanes: I think Florida. Earthquakes I think Tektonic regions. Floods I think of Tsunamis in tropical countries. England this winter has experienced the worst flooding in 250 years, with flooded homes and damage costing an estimated $2 billion dollars. Whatever the cause for the erratic conditions we are facing as a human race; it’s reach is far and wide, and it’s an issue for geographical areas which previously weren’t affected – These areas are now investing into solutions to protect against such natural disasters. As such, architects are now future proofing their designs for natural disasters such as flooding, storms and the likes. This is a trend which has been forced upon us by need, and it’s an important one for coming decade.